Kwong Yuen Long Zhan Guangzhou Auto Plaza located throughout the east and west sides of Guangyuan Road. Here transportation is convenient, location, and wide from, the Guangzhou-Shantou, Guangzhou and Shenzhen and several other roads and highways phase, and with the airport, railway station and adjacent to the entry and exit of goods is very convenient. 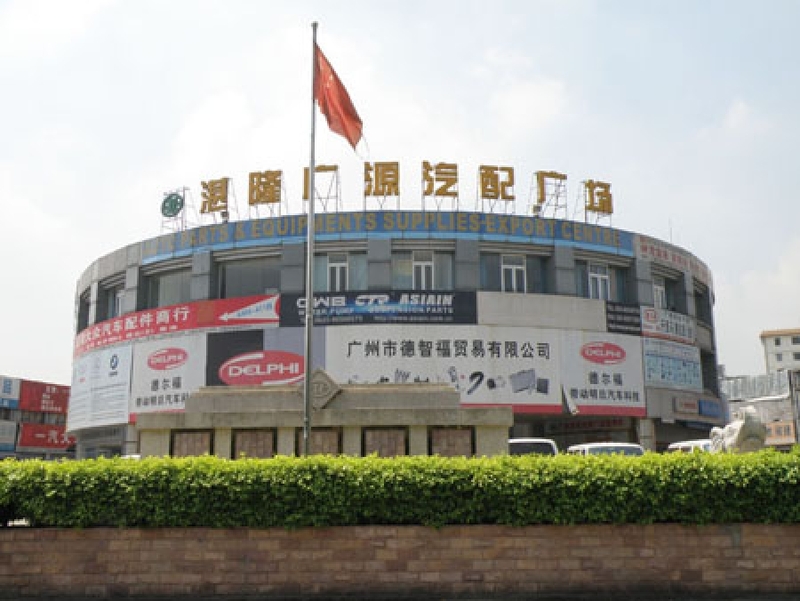 The current Guangyuan Road, after 10 years of development, has focused on the tens of thousands of auto parts shops operate to form the Pearl River Delta, and the country's largest auto parts wholesale and retail center. The Kwong Yuen Long Auto Plaza is the center of Cham in the center area of ​​10,000 square meters, more than 100 shops in between. Duplex design, circular driveway, comes with a consignment agent at the yard, bank, parking, 24 hour security service. Meanwhile, in addition to a variety of different countries focus, size classes, new parts, but also brings together some of the old car parts at competitive prices, has been able to better meet market demand. The developer's efforts and More than 100 owners and general customer support, Cham Long Auto Plaza in the auto parts industry has considerable status and good reputation. We warmly welcome customers to visit outside the province of Kwong Yuen Long Zhan Auto Trade City!